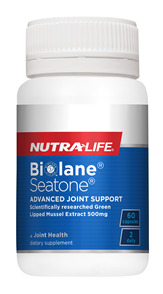 Joint Support supplements can support healthy cartilage, promote joint mobility and also support joint lubrication. 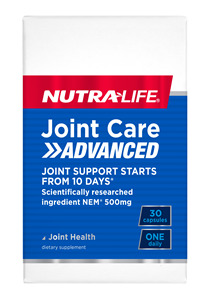 Sprint Fit’s Joint Support range includes top brands Nutra-Life, Balance, Optimum Nutrition and many more. 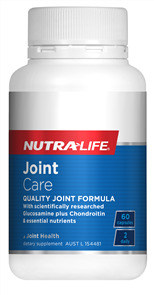 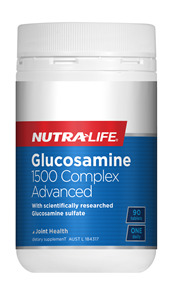 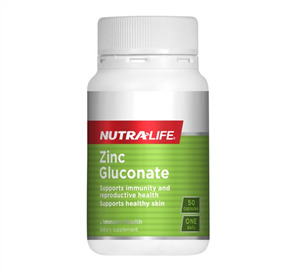 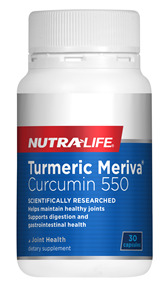 Promote joint strength and integrity with the top joint support products such as Glucosamine, Chondroitin and MSM.